The top Christmas candy in Mississippi is … Snickers? Candy canes immediately come to mind when I think Christmas candy, but those Reese’s Christmas Trees along with Hershey’s Kisses come to mind for me. 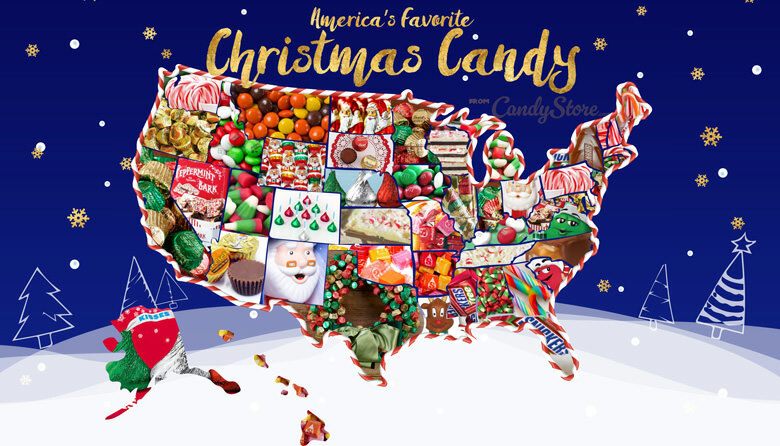 However, according to candystore.com, the favorite candy of Mississippians is Snickers, followed by peppermint bark and candy canes.